Date: Apr 17 2018, 11 a.m. - Apr 20 2018, 1:30 p.m. Enjoy an all-you-can-eat Buffet at the Officers' Club overlooking the Potomac River. Outdoor seating is available. Entrees are subject to change without notice. 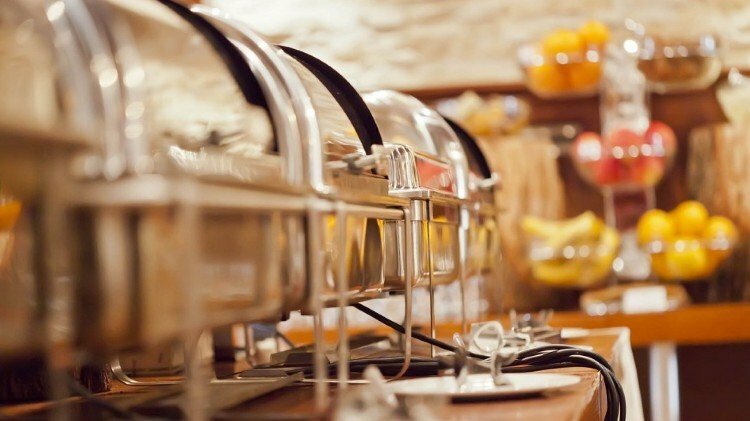 Buffet Includes: Salad Bar, Soup Du Jour, Chili Con Carne.